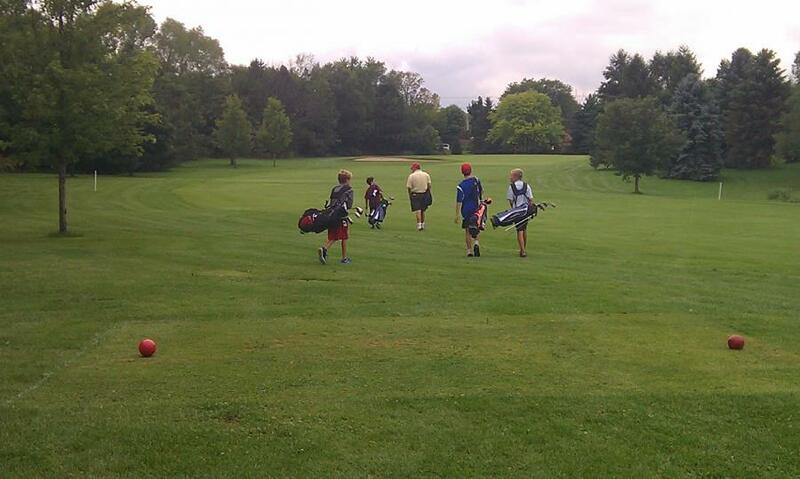 *2018 Final* Free Instruction Saturdays at Golf Madison Parks! 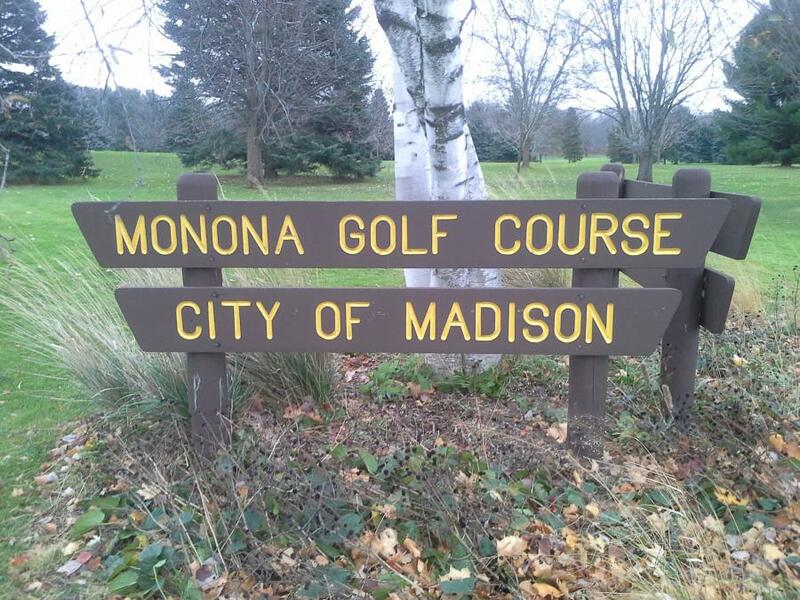 ~ Your Golf Madison Parks Professional Staff, and Sue Shapcott of Change Golf Instruction, are hosting “Free Instruction Saturdays” at the City of Madison Golf Courses. These one-hour classes, held from 12-1pm on scheduled Saturdays, cover topics such putting, short game, iron play, hybrids, woods, drivers as well as understanding how your swing mechanics affect ball flight. All ages and skill levels welcome! Classes are free to attend, no registration is required and include the use of clubs and balls during the class. What to Bring: Yourself and willingness to learn & have fun!